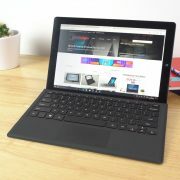 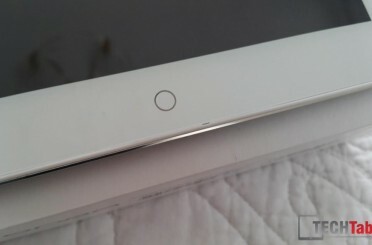 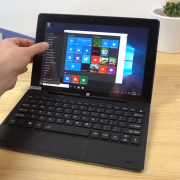 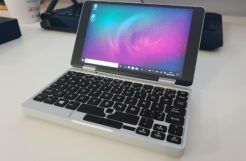 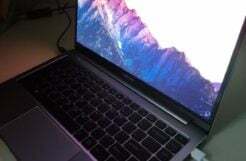 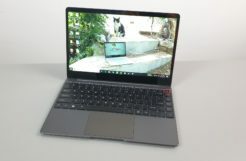 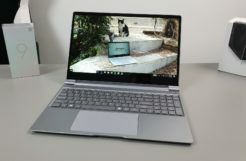 Pipo W1 Pro Hands On And First Impressions. 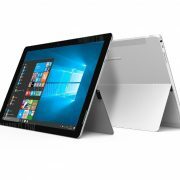 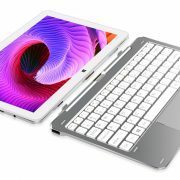 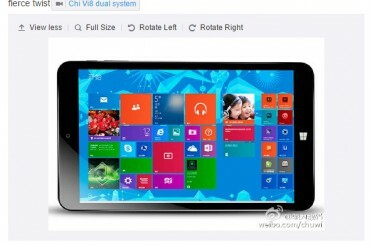 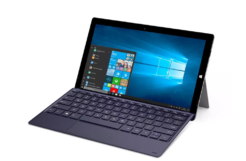 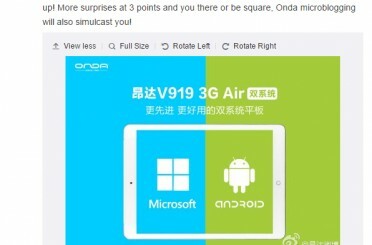 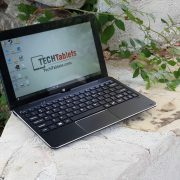 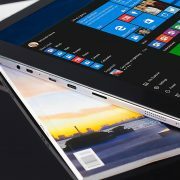 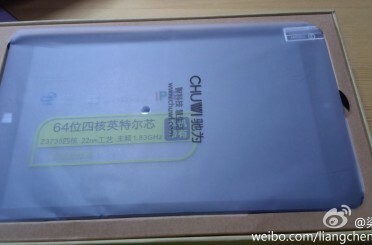 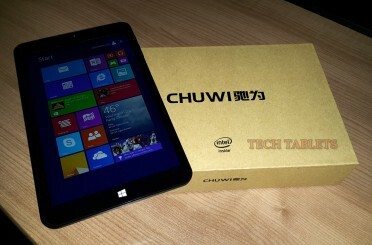 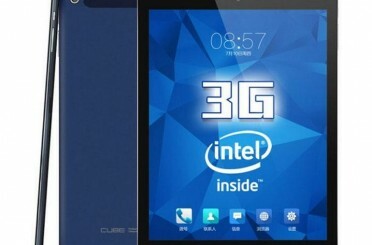 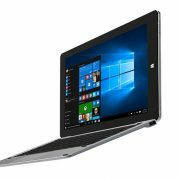 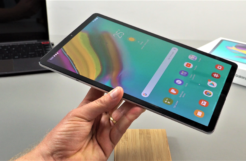 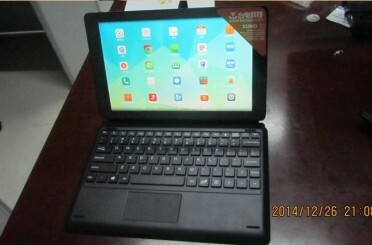 Onda v116w, Teclast X80h and Cube i6 Tablets Up For Review Next. 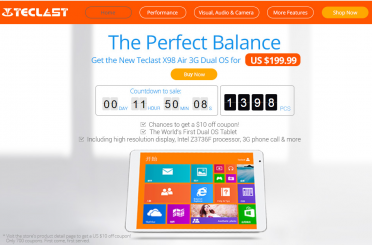 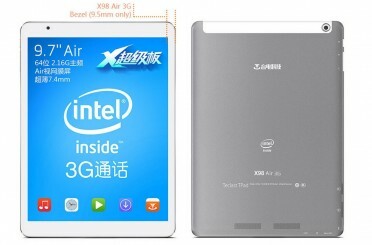 Teclast acknowledge X98 Air 3G Play Store and 3D issues, working on a fix.